Wednesday 20th March was a busy day for our International Award students because they began training for their upcoming adventures and later on, we had an award ceremony for last year’s cohort. This year’s cohort of International Award students has been working hard to plan and prepare for their upcoming adventures. Groups meet weekly to plan and prepare their route, menu and the equipment that they will need, as well as updating their online record books. 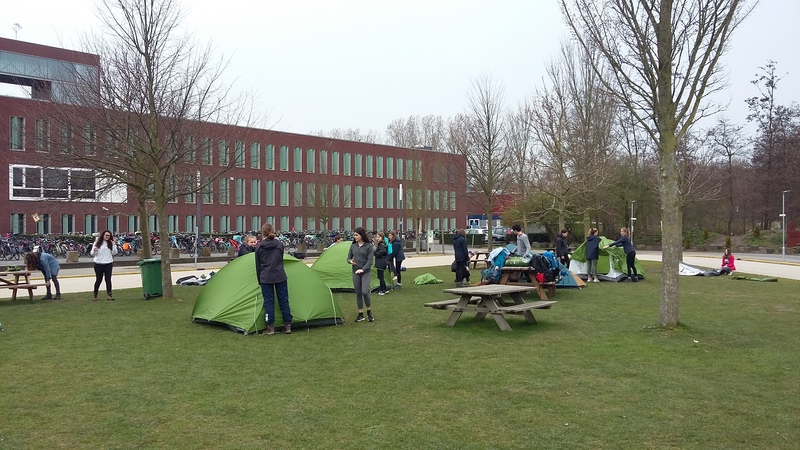 During the camp craft training day, the groups spent the day learning various skills like equipment use, bag packing, tent pitching, navigating, first aid and cooking with a camp stove. They will be taking part in a practice journey in Utrechtse Heuvelrug at the beginning of April, with final journeys in May and June. Last year’s cohort of International Award students took part in an award ceremony on the evening of 20th March, where they received their awards for all of their hard work. It was a lovely evening and students from each level of the award (Bronze, Silver, and Gold) shared their experiences, their achievements and what they had gained from the award. 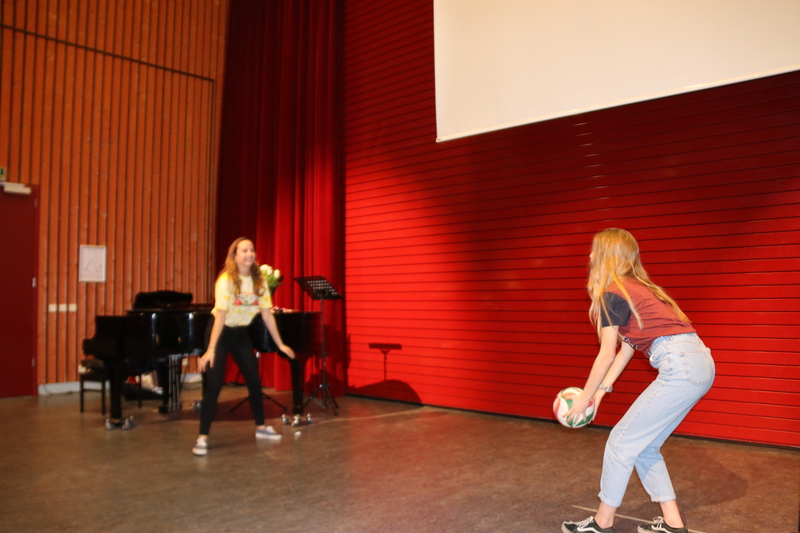 Some students shared their volleyball skills, a few musical performances and some examples of working with the community. We also had stories about the highs and lows of the adventurous journeys that took place in The Netherlands (Bronze), Germany (Silver) and Scotland (Gold). 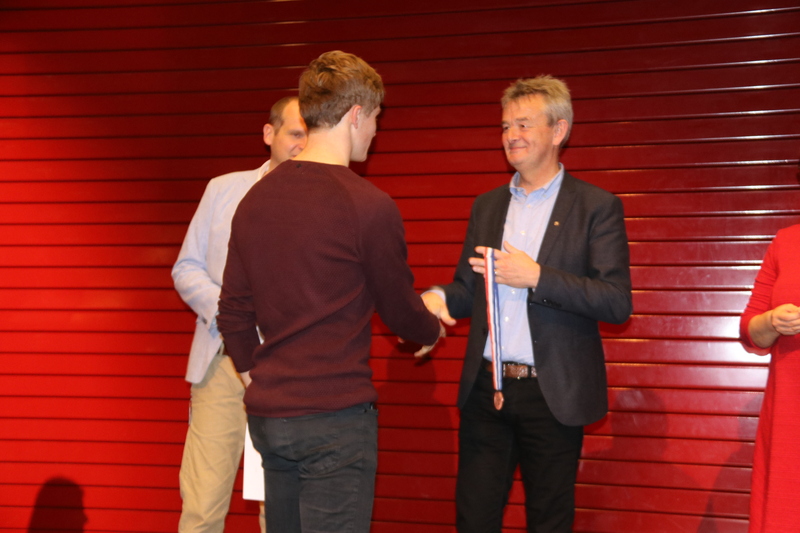 The Bronze and Silver students were then presented their awards by representatives of the International Award NL. Congratulations to all the students and thank you to all the staff members that were involved in supporting and guiding them through their award. The official national award ceremony will take place in Tilburg on Saturday 30th March. Students will receive their gold awards during this ceremony. The Gold level of the International Award is an extremely high achievement that takes a lot of hard work, dedication and perseverance. The Gold Award enables young people to develop practical skills, behaviours and attitudes that are highly valued by universities and employers globally. This was the first year that ISH students strived to achieve this level. After a lot of hard work, six of our students managed to complete their journey and they will be receiving their prestigious Gold Award. Congratulations to everyone who was involved in this achievement and thank you to all staff members that have been involved in supporting students throughout their award.